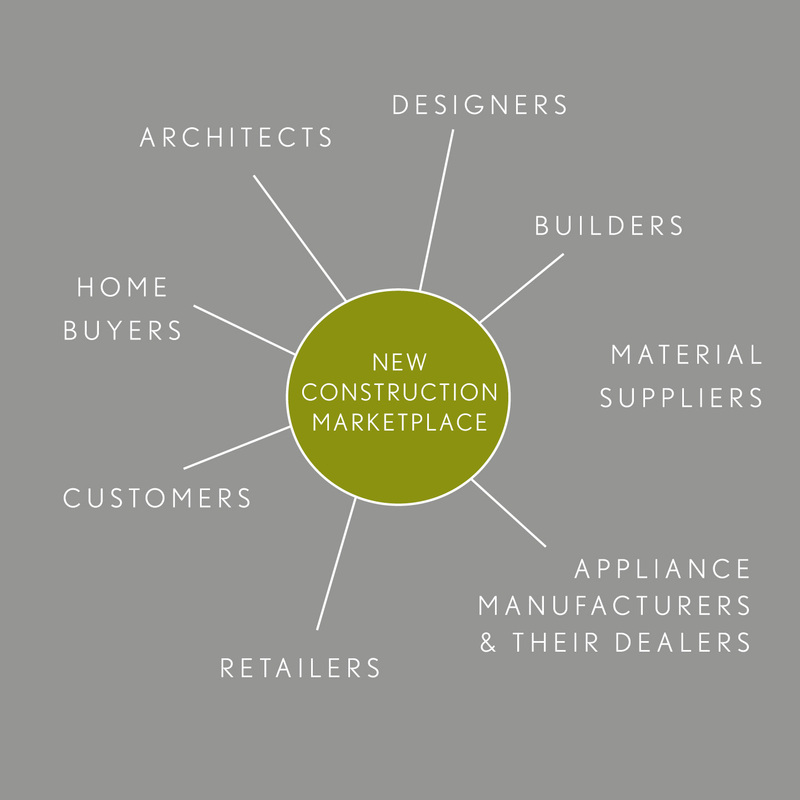 Register Here and Add Your Listing to the New Construction Marketplace! 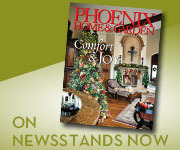 Welcome to the New Construction Marketplace, Phoenix Home & Garden's forum for the various construction trades. In this forum, the narrative focuses on a recovering housing market, and promoting interaction between various tradespeople. Individuals will have the opportunity to become better acquainted with a wide range of industry professionals through a series of networking events that will pair members of the “construction food chain.” This group ranges from architects, builders and designers, to material suppliers, appliance manufacturers and their dealers, home furnishings retailers and homebuyers.